Are you looking for experts in plumbing and heating services? Belgravia is famed for its expensive residential properties. Residents, you know pretty well how you get the best value for money for your investment in housing. The answer lies in you having the best water supply, fireplace installation, and heating services. At London Gas Plumbers, we take it as a responsibility to offer the best domestic and commercial plumbers for the housing developers. Any aspiring developer can avail our plumbing and heating services to create happy customers. The underground stations in Belgravia require period drainage clearance. Get expert help from London Gas Plumbers. Eaton Square in Belgravia is a centre of attraction. That is why at London Gas Plumbers we pitch for the periodic plumbing installation by replacing the old ones, setting right blocked toilets, sinks to impress the visitors of Eaton Square. Our commercial plumbers are experts who will give you guaranteed service to iconic structures like Eaton Square. Flats and houses in upper Belgrave street should not compromise on getting the best services like bathroom refurbishment, kitchen refurbishment, and water heater installs or repairs. 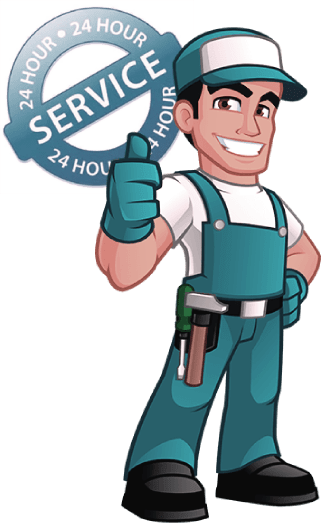 Our domestic emergency plumbers are at your service 24/7. Residents of Belgravia, you may also face problems like gas safety. Call our gas engineers to get gas safety certification and the security it offers. If you feel your central heating is not giving you the best value, call us, we can identify the cause and fix it. Restaurants and pubs are your kitchen outlet blocked. Then you should call the experts. Our experienced plumbers can clear the blocks at any time of your convenience.